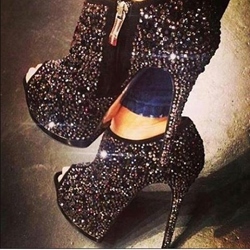 In summer, we always have so many party to attend, so are you prepare the party shoes for yourself? The collection ofBlack Peep Toe Heelsis the unique design in this year. 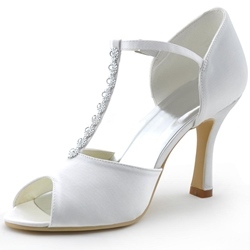 Firstly, the heel is modest and let you feel comfy at any time. 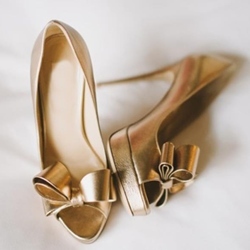 Secondly, we know that material is significant to our healthy, shoespie use the top material to produce it so that you will love to wear it in any big occasion. 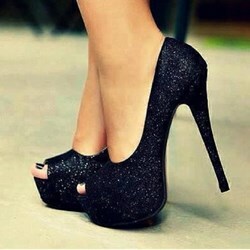 Believe thatBlack Peep Toe Heelswould be your best choice.